The San Jose Blog: 4th of July Fireworks in Downtown San Jose! 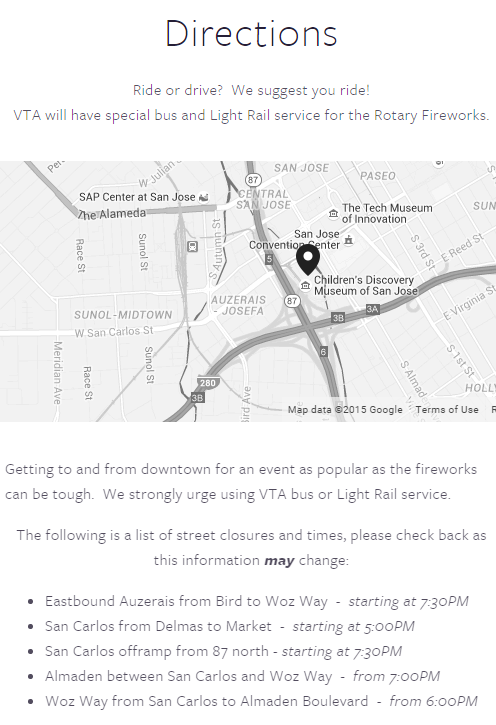 4th of July Fireworks in Downtown San Jose! Happy Fourth San Joseans! 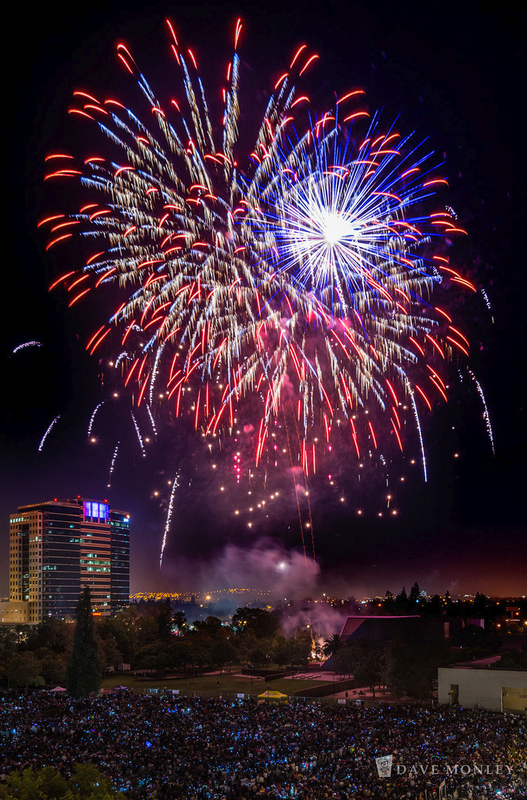 The Rotary Club will once again sponsor a world-class fireworks display at Discovery Meadow in Downtown San Jose. You should be able to see the fireworks from most of Downtown, but the best spot will be right outside the Discovery Museum. 4th of July Fireworks are also taking place at Almaden Lake Park and the San Jose Giants Municipal Stadium in San Jose.